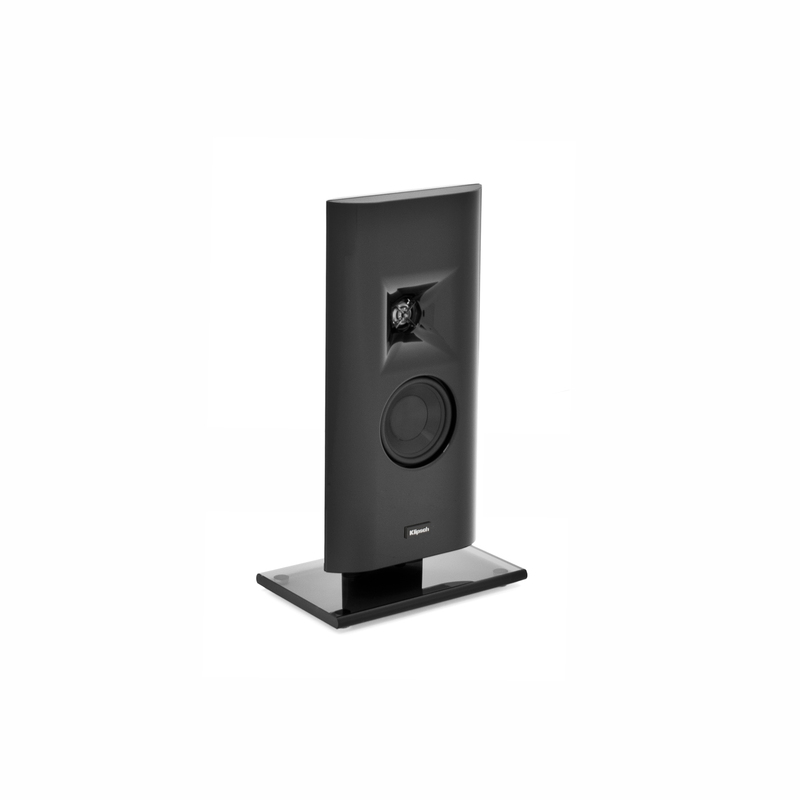 Your favorite blockbuster flicks and esteemed artists deserve more, and the Klipsch® Gallery™ G-28 LCRS speaker is here to give them just that. 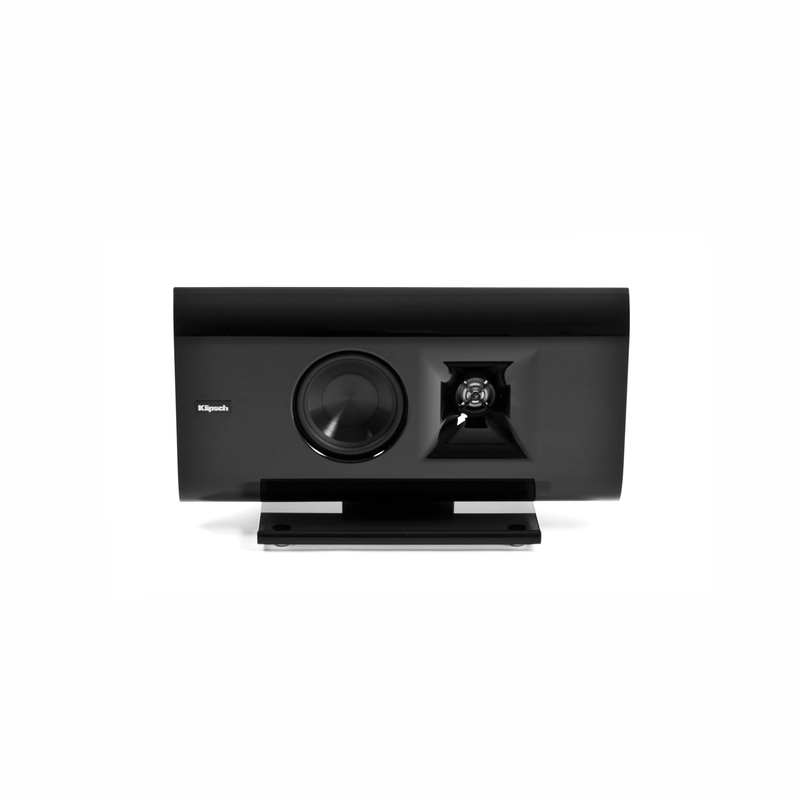 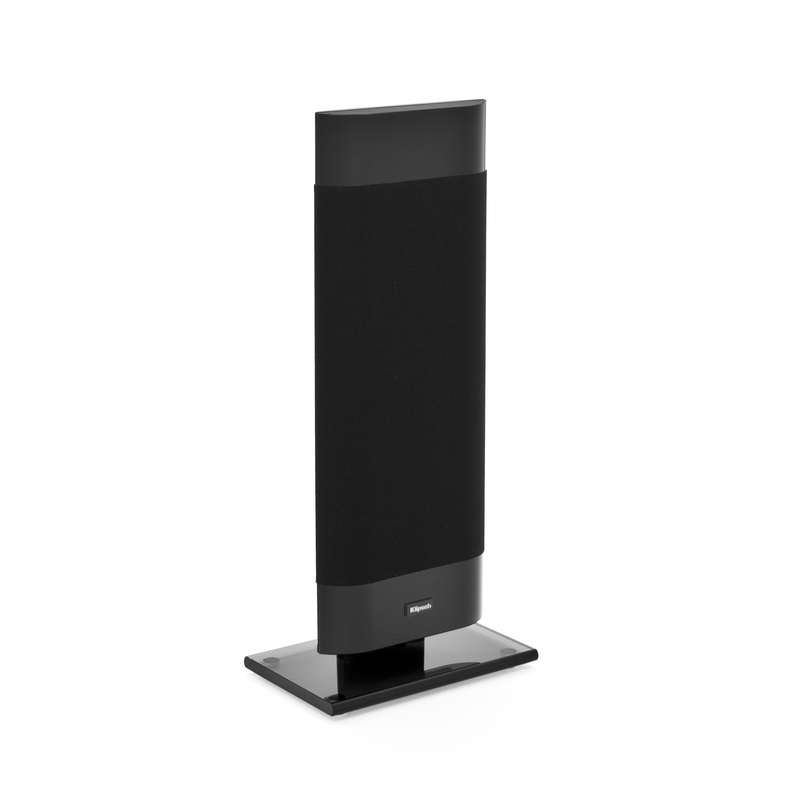 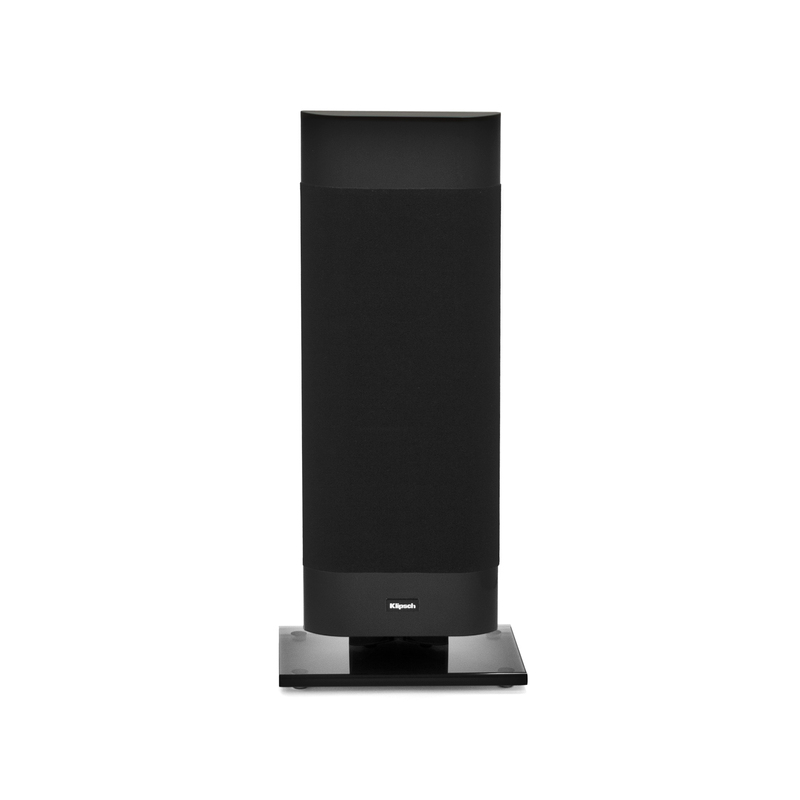 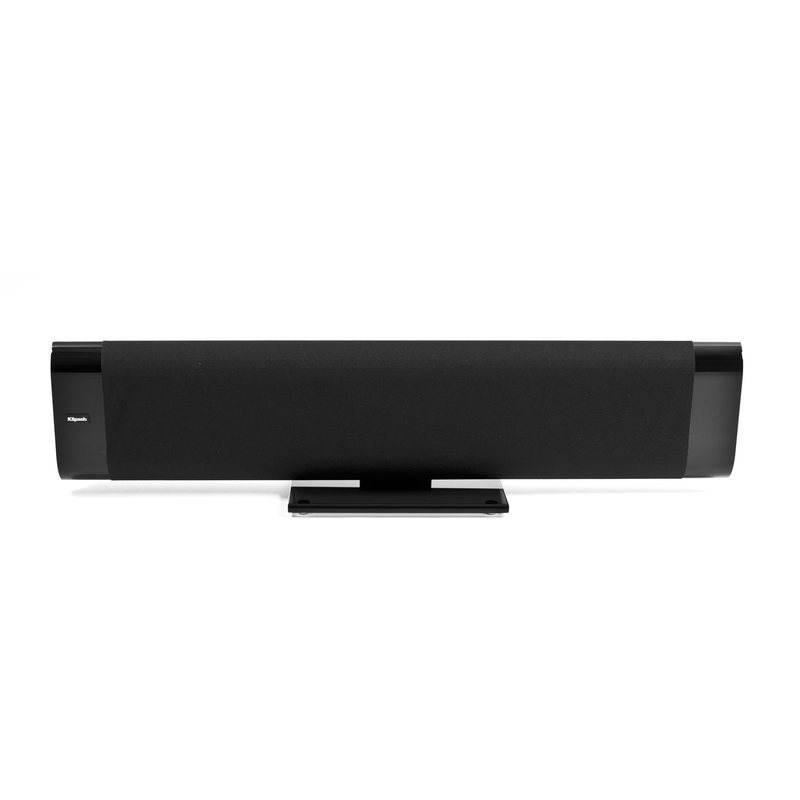 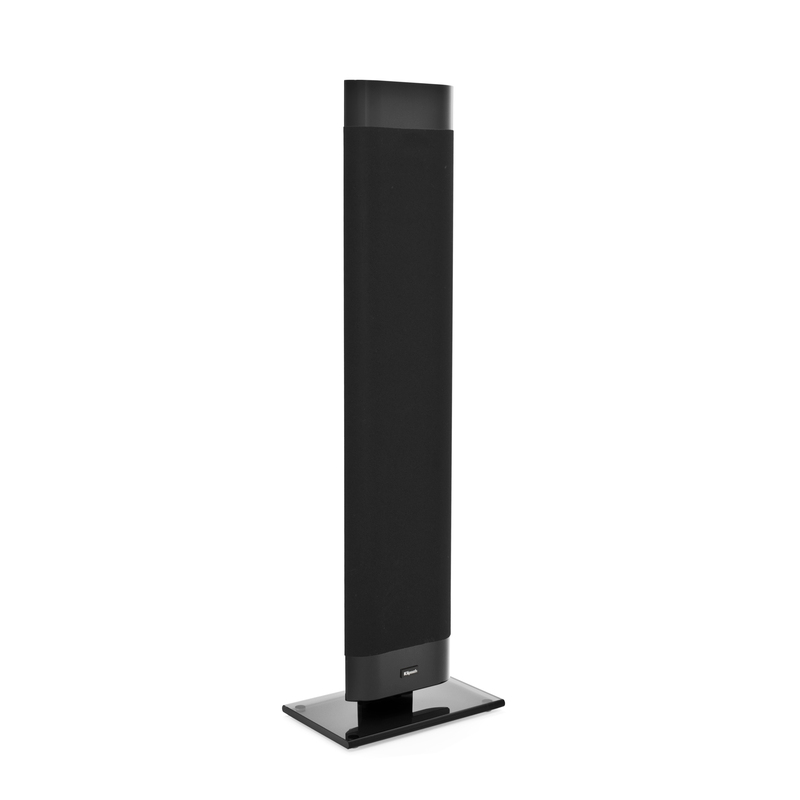 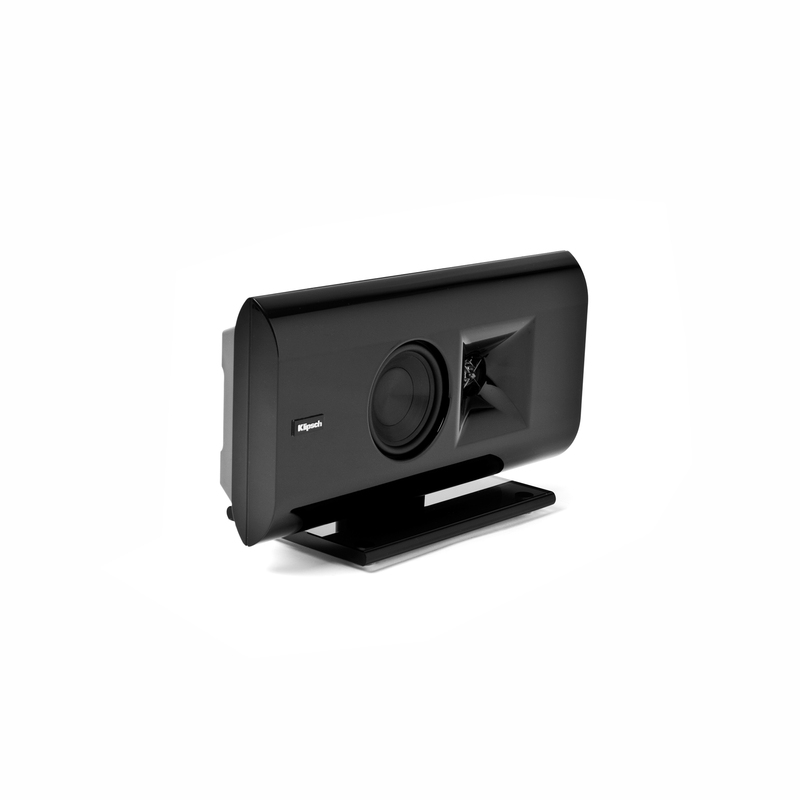 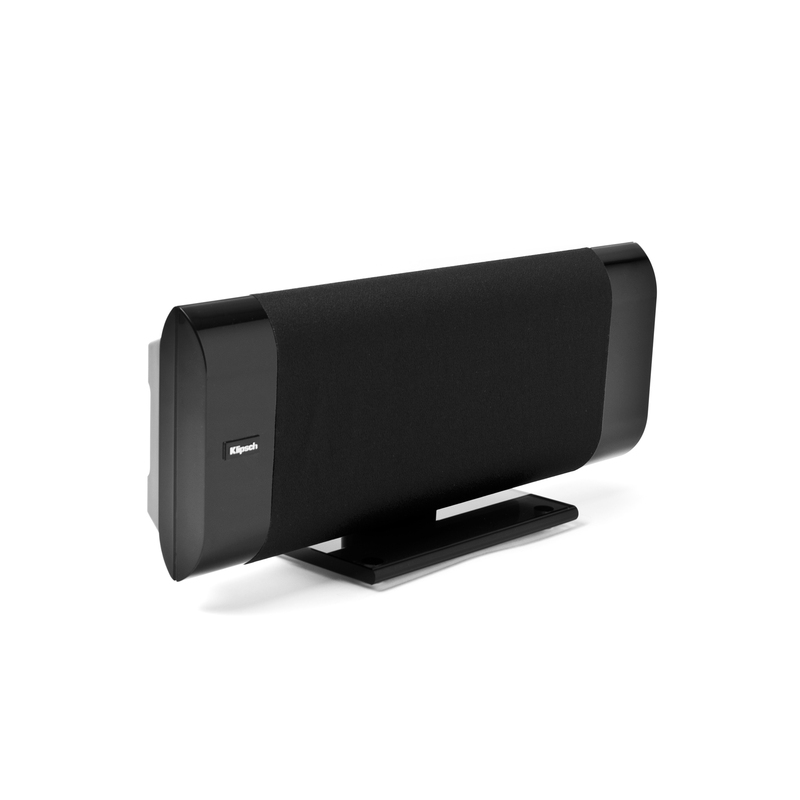 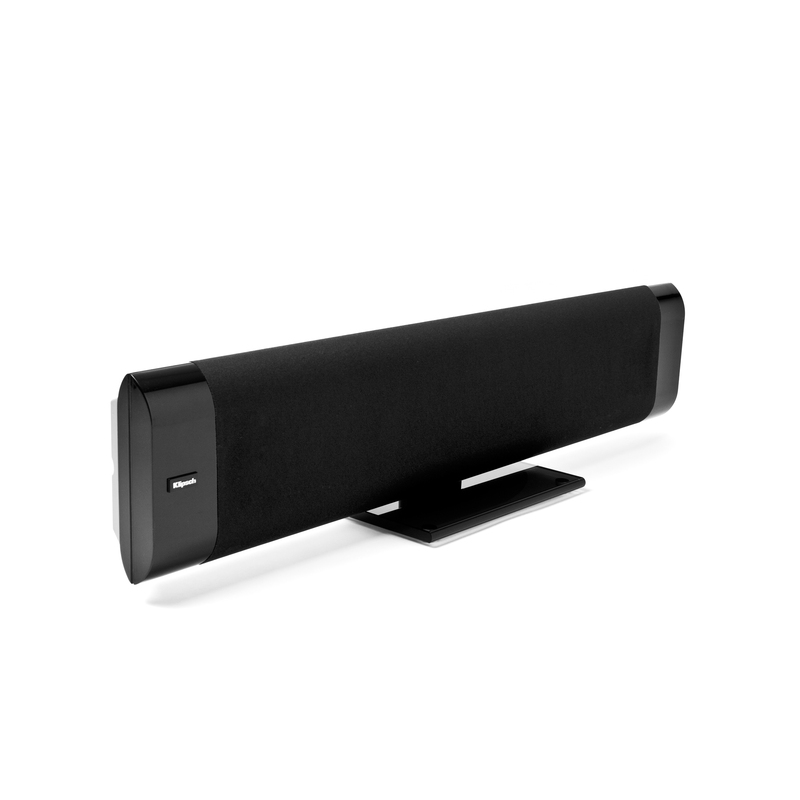 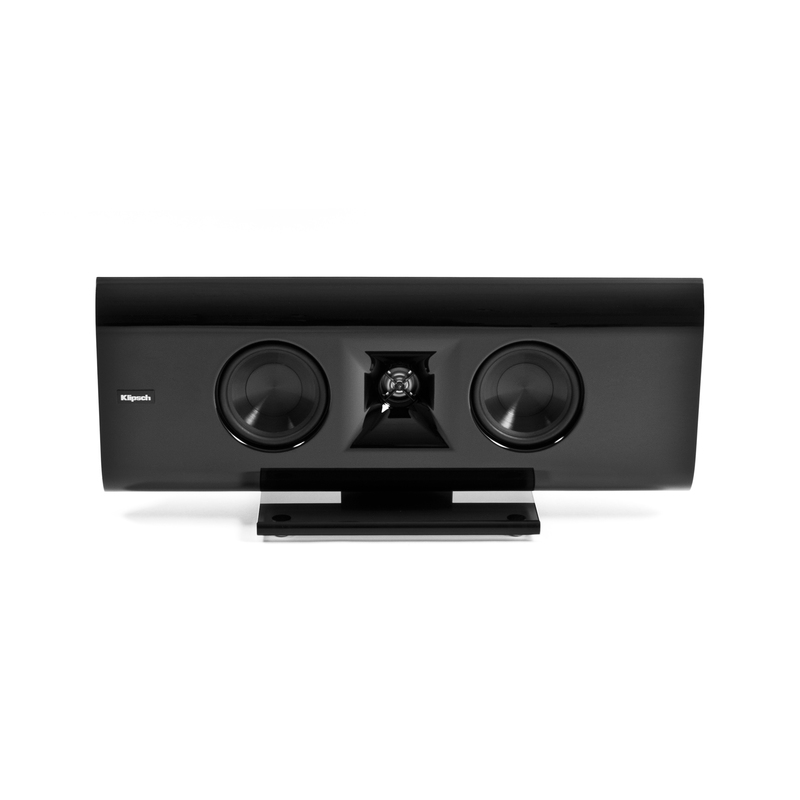 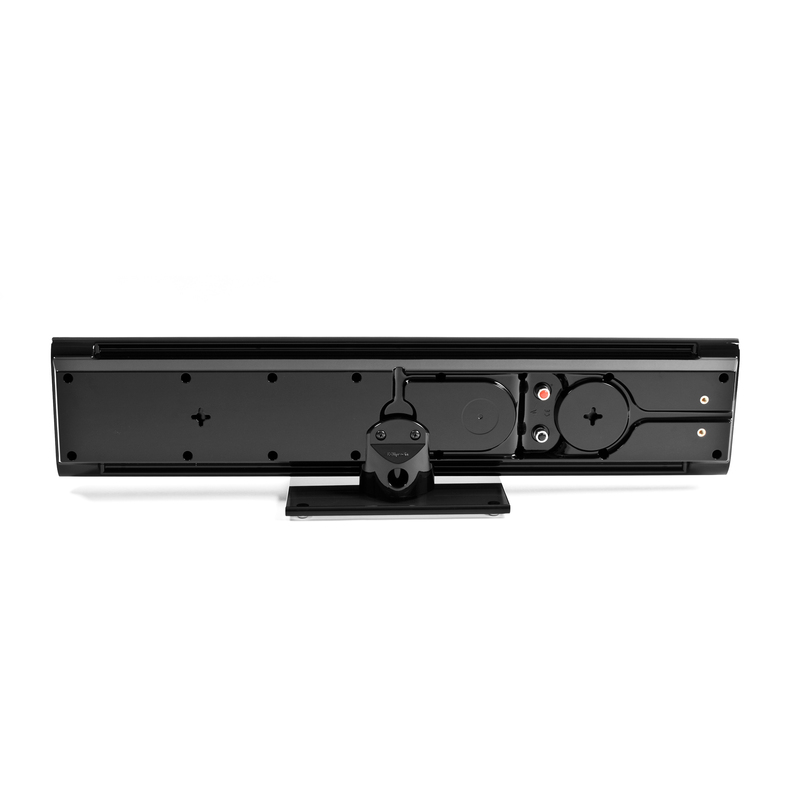 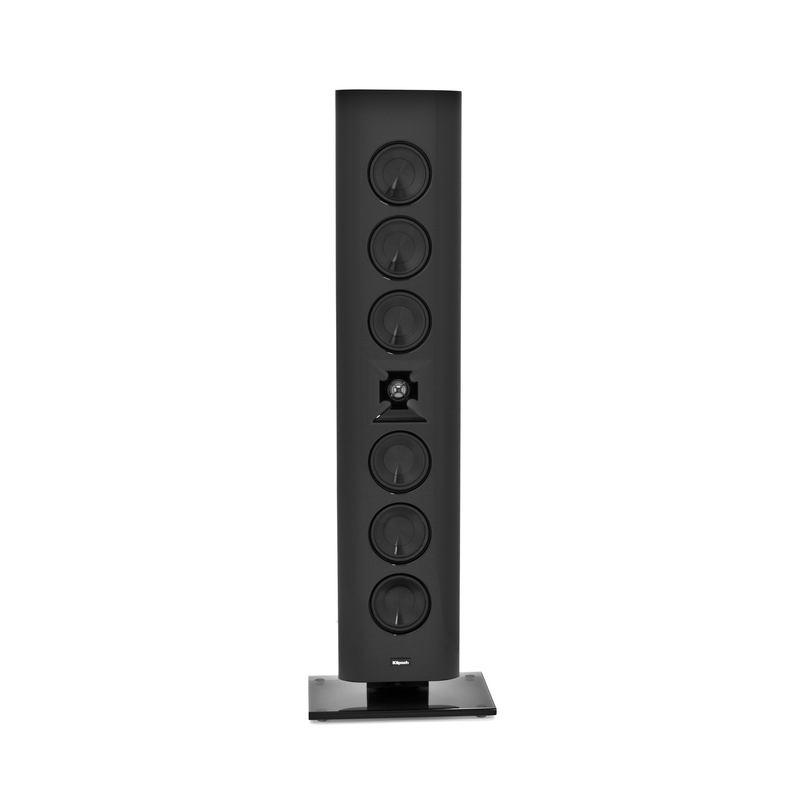 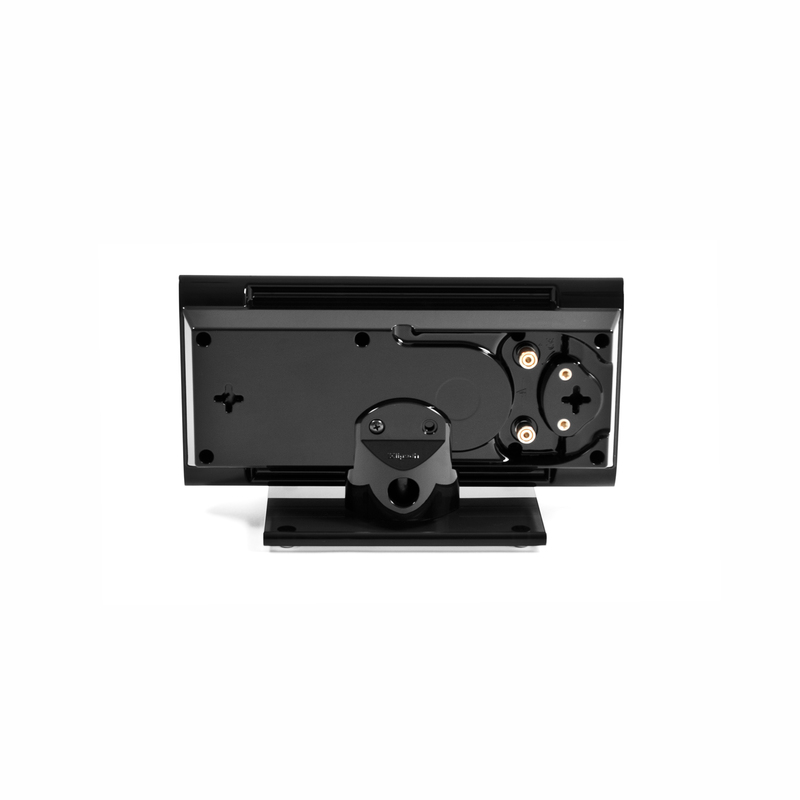 Best of all, it meets the needs of your favorite soundtracks when utilized as a left, right, center or surround speaker. Designed to complement the thinnest flat-panel televisions, the Klipsch® Gallery™ G-16 LCRS delivers pure performance and power that leaves you yearning for more. 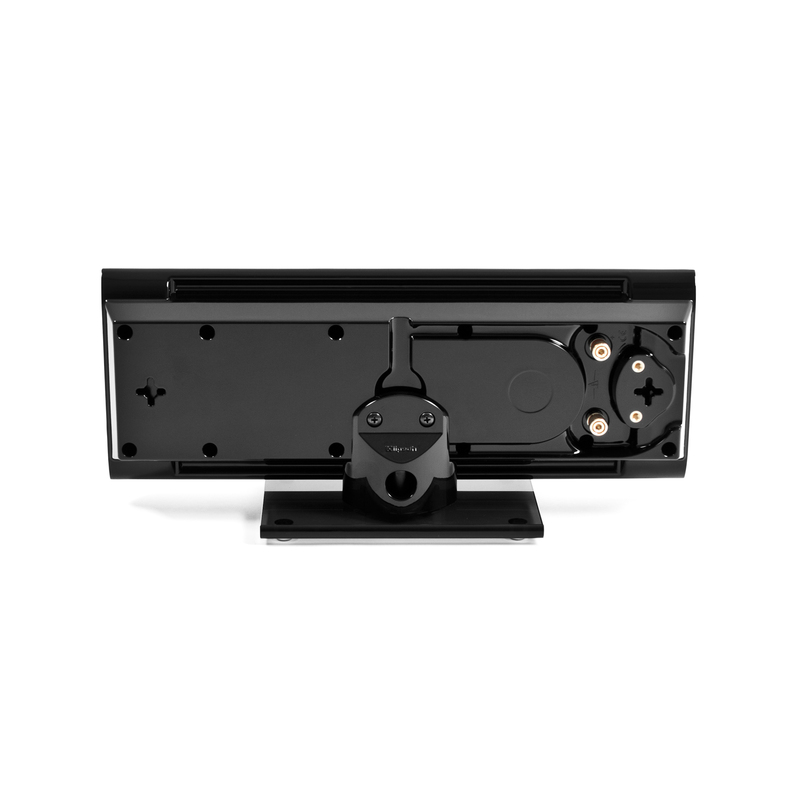 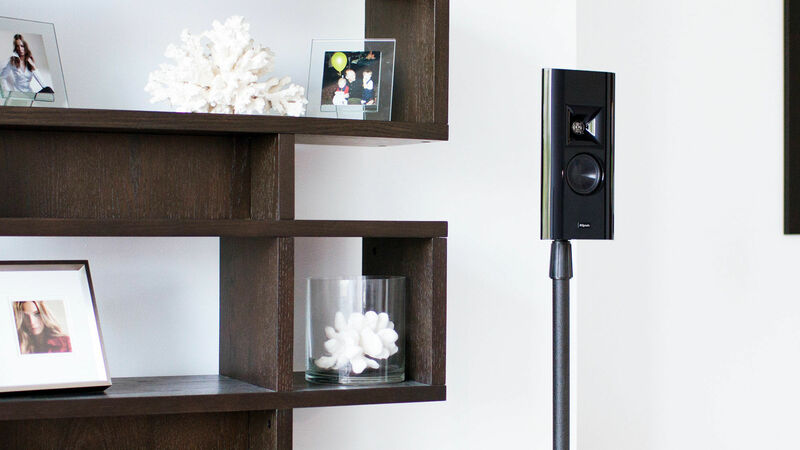 Most importantly, it can be configured as a left, right, center or surround speaker. 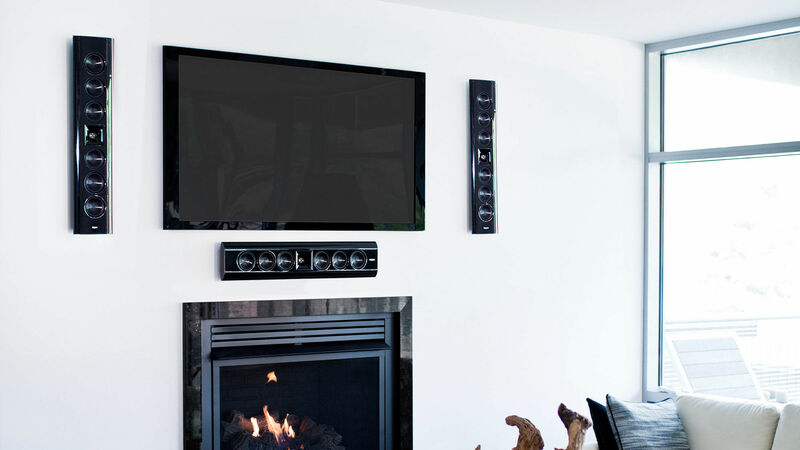 The perfect complement for your flat panel TV, our flat panel speakers deliver lifelike sound through elegant, smooth, designer speakers. 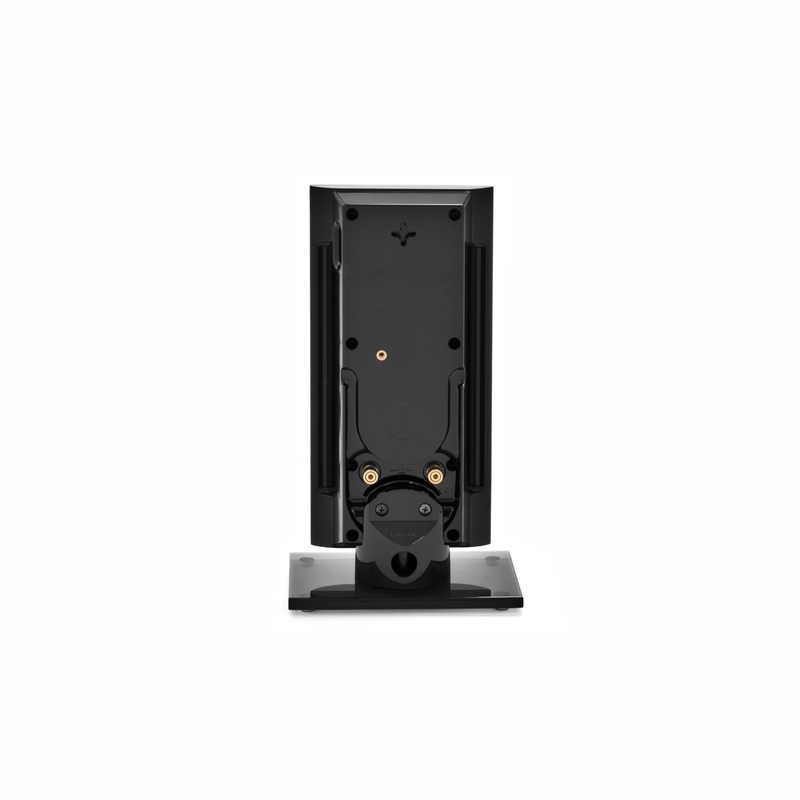 The Klipsch Gallery® center speakers are built on more than 70 years of acoustic technology for a paramount surround sound experience. 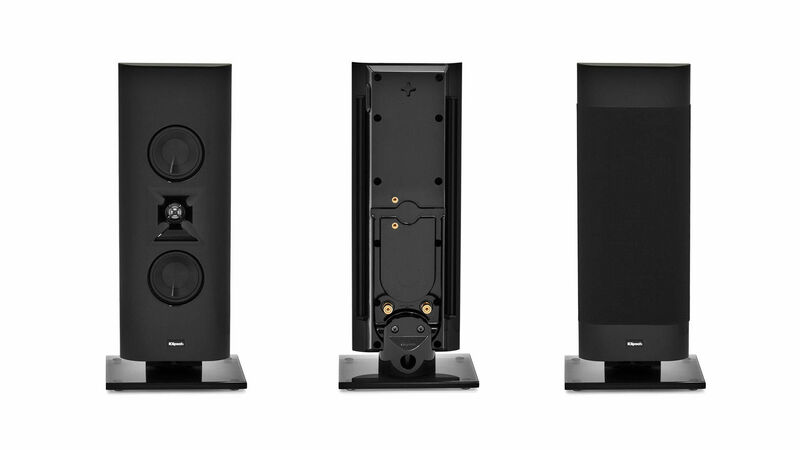 Durable mounting for on-wall placement, removable grille, verticle or horizontal pedestal positioning - the Klipsch Gallery series are designed to fit the space they occupy.